To understand the difference between right and wrong. Recognize and respect authority figures. Verbally communicate needs and feelings. Recognize that others have feelings and correctly interpreting other's behavior and emotions. How to play independently or in a small group appropriately. Thinking of appropriate solutions to conflict. How to remain focused and on-task. As you instruct your child and they obey, reward them with affirmations and praises. Children respond well to reward and look forward to following directions to hear their next praise. Practice recognizing facial expressions with your child. Ask your child "How are you feeling today?" or "How do you think your brother/sister feels when this happens?". Ask your child to practice sentences that start with "I feel" or "I need." Practice taking turns with your child to demonstrate healthy and effective communication. Practice acting out a play with your child's toys such as stuffed animals. Create a conflict between the animals and provide the appropriate resolution for your child to observe and learn from this activity. Know the alphabet letter names, sounds, and order. Recognize and name all letters in both upper and lower case. Understand that words are made from individual letters. Follows text from left to right and top to bottom. Understand phonic awareness - that words consist of a sequence of sounds. 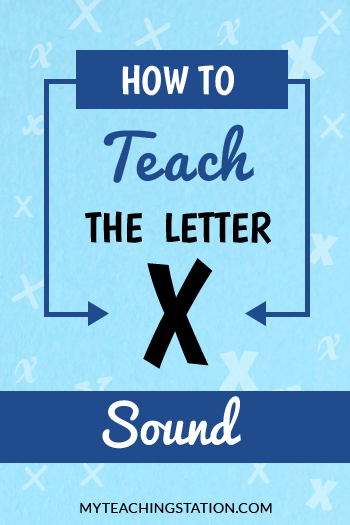 Use sounds and letters to spell. Find words in sentences or other mixed letters. Able to connect pictures with words. Identify words that are similar or different. 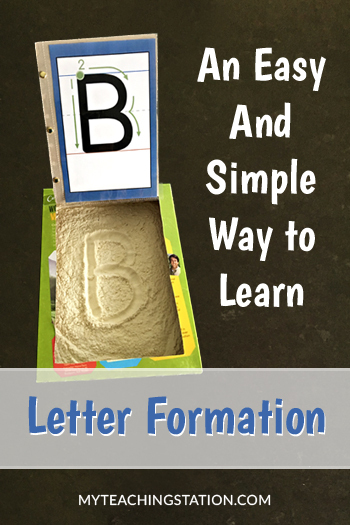 Trace and write all letters of the alphabet. Write beginning words such as their first name. Ability to repeat a sentence or re-tell a story. 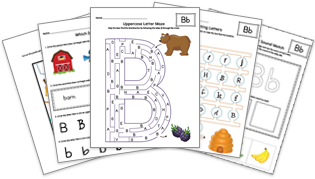 Practice the reading and writing with My Teaching Station Learning the Alphabet Level 2 - The Ultimate Phonics. Point out and help your child recognize printed words in public places (like a grocery store). Point out letters in books, magazines, foods labels and signs. Sound out and ask your child to repeat letters you identify. Use alphabet magnets on your refrigerator and magnet board to spell words (days of the week). Consistently read stories to your child. Be “creative” with food, making faces, letters and shapes when possible. Ask your child to repeat sentences aloud. Play ABC songs and encourage your child to sign along. Know numbers and count in sequence (count to 100 by ones and tens). Write numbers up to 20. Ability to count objects and understand the relationship between numbers and quantities. 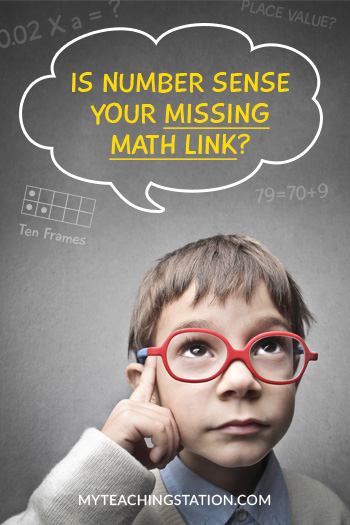 Ability to compare numbers and identify greater/less numbers (up to 10 in written numerals). Understanding basic addition and subtraction within the range of 10 (i.e. : 1 + 2 = 3). Understanding basic operation signs (plus and minus). Describe and compare measurable items. Ability to classify groups of objects (ie. animals, food). Identify four basic shapes: circle, square, triangle, and rectangle. Understand and use comparative words such as big/little, large/small, short/long, tall/short, slow/fast, few/many, empty/full, less/more. Practice counting and writing numbers 1-20 with My Teaching Station Numbers 1-20: Count and Write Activity Set. Count random objects throughout the day together. Have your child touch each object as they count. Practice asking you child "How many are here/there?" throughout the day. Ask your child to find items that have certain shapes (i.e. : Doors are rectangles). Ask your child to sort their toys by color or category (i.e. : stuffed animals, cars). 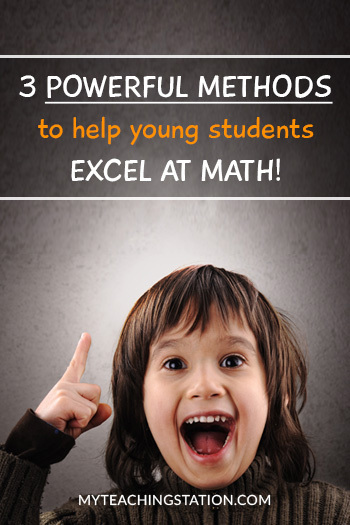 Measure your child's height and explain the measurement concept (i.e. : Last month you were, this month you are). Move with balance and control (Has the ability to run, jump, hop, skip and balance on one foot). Established a right or left dominance. Can copy movements and move in many different directions. Perform self-care tasks such as brushing teeth, washing face and face, brushing hair. Understands and avoids dangerous situations (i.e. : Know not to jump from a high location). Understands nutrition and how it affects the body. Hold and use scissors correctly. Ability to trace lines, shapes and letters. Allow your child to participate in a daily household activity that requires coordination (making lunch, cleaning the house, changing batteries, raking leaves, retrieving mail, picking weeds or flowers). Create arts and crafts projects utilizing different materials and tools (connect food with toothpicks, build card houses, stack paper cups, make bean mosaics, carve soap or candles using wooden tools, attach clothespins to a paper plate or string). Engage in games that incorporate speed and coordination (running to and dropping objects into different baskets, backyard treasure hunts with puzzles and obstacle courses, planting seeds, watering plants and gardening). Create a mystery box with miscellaneous small objects to invent new ideas (Bolts, washers, nuts, tape, string, popsicle sticks, wooden dowels, and wooden blocks with holes). Draw on the sidewalk with chalks, water hoses, and brushes. Use a digital camera to capture images, make prints, and create a personalized photo album. Schedule time with a musical instrument of choice. Lead the children in creating artwork and building projects with paint, coloring paper, glue and any other suitable material. For an excellent example, see Turn Your Recycled Toilet Paper Roll Into an Octopus Art Project.